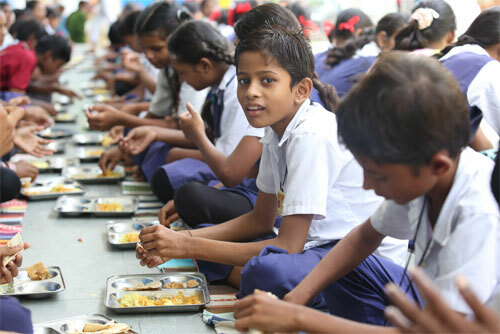 The Akshaya Patra Foundation started its mid-day meal programme in June, 2000 by providing free mid-day meals to 1,500 children in 5 Government schools in Bengaluru, Karnataka. 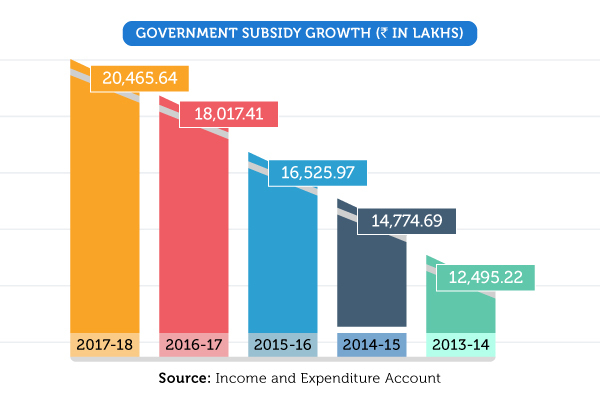 Over the past 16 years, the constant support from the Government of India, various State Governments and associated organisations has enabled the programme to grow by leaps and bounds. Today, this organisation feeds free mid-day meals to 1.7 million school children in 15,024 Government schools and Government-aided schools. The organisation currently has its presence in 43 kitchens across 12 states in India. This not-for-profit organisation has been conferred as the world’s largest NGO-run mid-day meal programme (source). "We will spare no effort to free our fellow men, women and children from the abject and dehumanising conditions of extreme poverty..."